Testicle Fixation procedure is a surgery where the undescended testicle, or a twisted testicle is fastened to its normal position. What is Testicle Fixation (Orchiopexy) surgical procedure? A Testicle Fixation procedure involves the testicle, vas deferens, the scrotum, nerves and blood vessels in the scrotum. Why is the Testicle Fixation (Orchiopexy) surgical procedure Performed? The Testicle Fixation procedure is performed to cure the conditions described above and to lower the risk of a traumatic injury to the region. These conditions (i.e. cryptorchidism and twisted testicles) increase the risk of infertility and testicle cancer. There is no other effective alternative choice to reposition the testicle. Various developments are being carried out to make the procedure as less invasive as possible with precision and quick recovery. Laparoscopic methods are also used to carry out this procedure. What is the Cost of performing the Testicle Fixation (Orchiopexy) surgical procedure? The cost of Testicle Fixation (Orchiopexy) surgical depends on a variety of factors, such as the type of your health insurance, annual deductibles, co-pay requirements, out-of-network and in-network of your healthcare providers and healthcare facilities. How is the Testicle Fixation (Orchiopexy) surgical procedure Performed? The procedure is performed in the surgical facility of a hospital. A general surgeon or an urologist performs the Testicle Fixation surgery. It takes about an hour to perform the procedure. A physician will request your consent for Testicle Fixation surgery procedure using an Informed Consent Form. A physician will request your consent for the Testicle Fixation procedure using an Informed Consent Form. What Tests are needed, before the Testicle Fixation (Orchiopexy) surgical procedure? 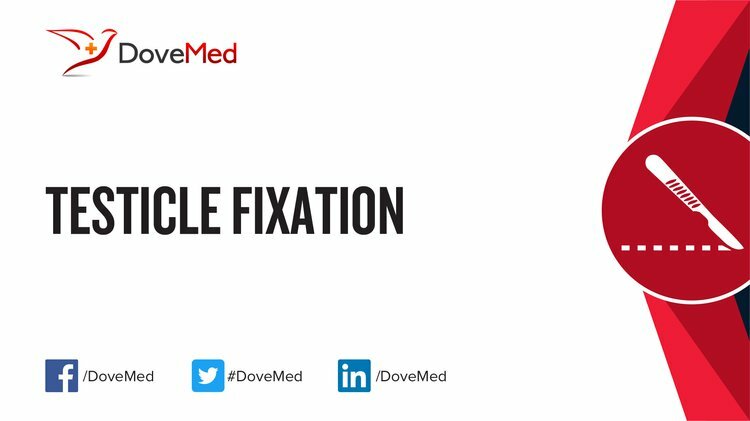 What is a Testicle Fixation procedure? During the procedure, a spinal anesthesia or a general anesthesia is injected. A general anesthesia is preferred for children. The blood loss during a Testicle Fixation procedure is minimal. No transfusion is required unless any complications arise. What are the possible Risks and Complications during Testicle Fixation (Orchiopexy) surgical procedure? What Post-Operative Care is needed at the Healthcare Facility after Testicle Fixation (Orchiopexy) surgical procedure? What are the possible Risks and Complications after Testicle Fixation (Orchiopexy) surgical procedure? The outcome of this procedure is usually good; the testicle is moved into place without complications. However, the rate of success depends on the position of the testicle before descending. What Post-Operative Care is needed at Home after Testicle Fixation (Orchiopexy) surgical procedure? 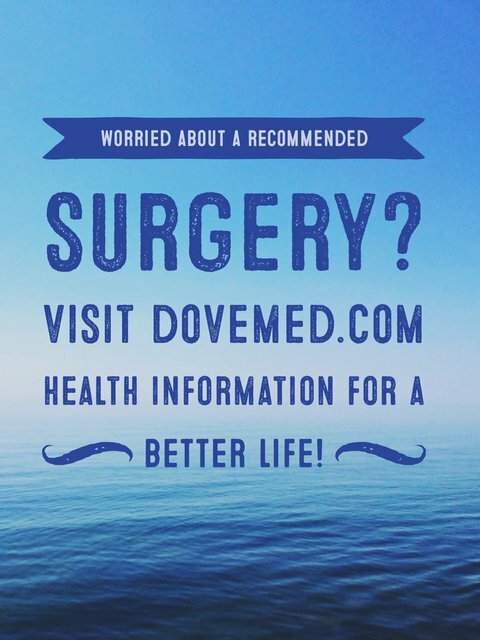 It takes about 3-6 weeks for a complete recovery from the surgical procedure. Who will you receive a Bill from, after the Testicle Fixation (Orchiopexy) surgical procedure? The patient is advised to inquire and confirm the type of billing, before a Testicle Fixation surgical procedure is performed.